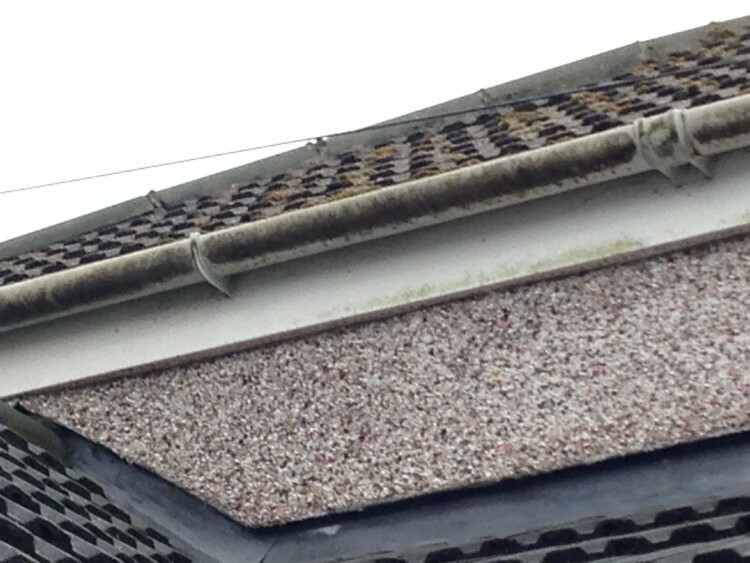 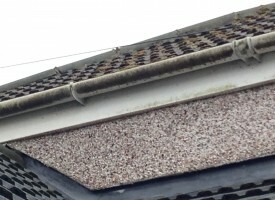 Is your conservatory or fascia & soffit looking worse for wear? 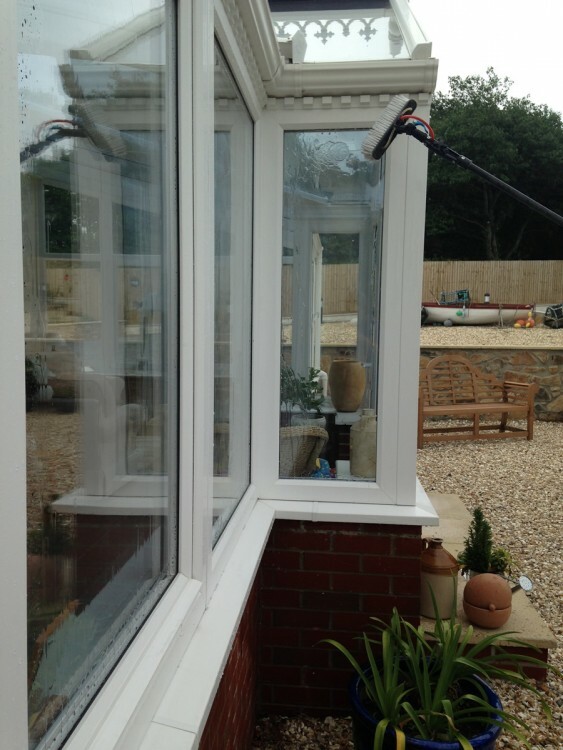 Green algae stains and traffic film can make an otherwise pristine home look tired and unloved – but Reflections Window Cleaners can help! 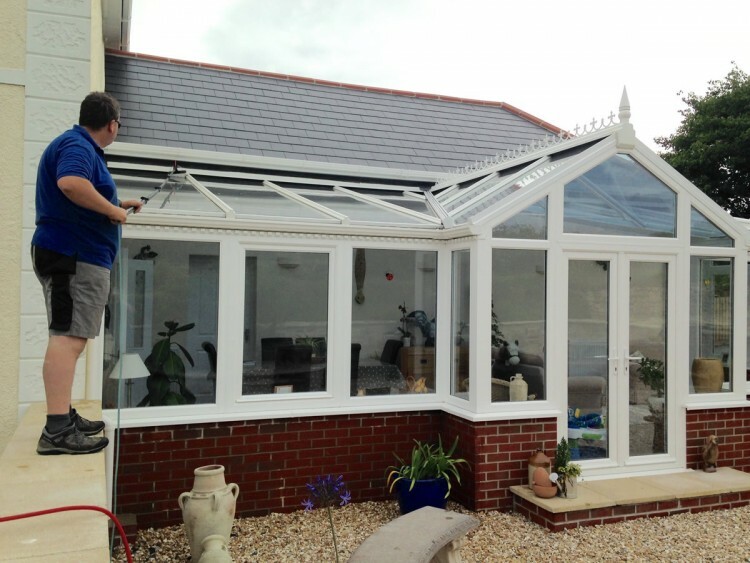 Our UPVC cleaning services can make your house feel like a home again – restoring your conservatory back to the sparkling white you remember, right from the tips of the roof finials down to the window sills & everything in between. 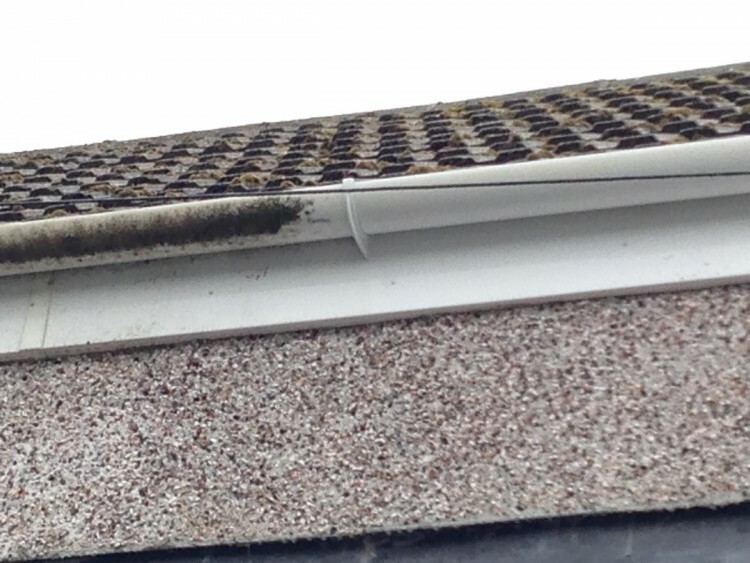 We also clean fascia, soffit, guttering and downpipes – as well as the cladding around porches and dormer windows. 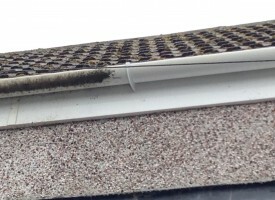 We use our ‘Reach & Wash’ system to clean UPVC, so you can expect the same spotless and sparkling results you see when we clean your windows, as well as the same ability to reach high and awkward areas without using ladders or climbing on your roof. 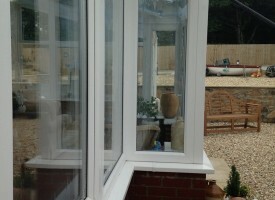 Call our friendly team today on 07855 462204 or 01326 565334 to find out more or book your cleaning. 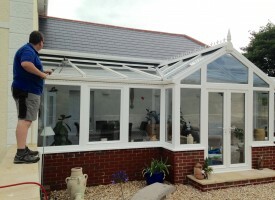 Our expert UPVC cleaning services are available to customers in Helston, Hayle, St Ives, Porthleven, Mawgan, Mullion, Falmouth, Truro, Helford, Manaccan and Newquay.